South Africa has always enjoyed long, warm summers, but more recently, temperatures seem to be averaging a little higher than most of us are used to. Just look at the extreme temperatures areas of Gauteng have been experiencing lately. As global warming turns up the heat, we look at some of the more surprising ways to keep cool as well as some tried and trusted methods. The increase in heat waves and wildfires we’ve seen over the past year are “the face of climate change” according to leading climate scientist Prof Michael Mann of Penn State University. There is now a clear correlation between climate changes and more extreme weather patterns, including heat waves. 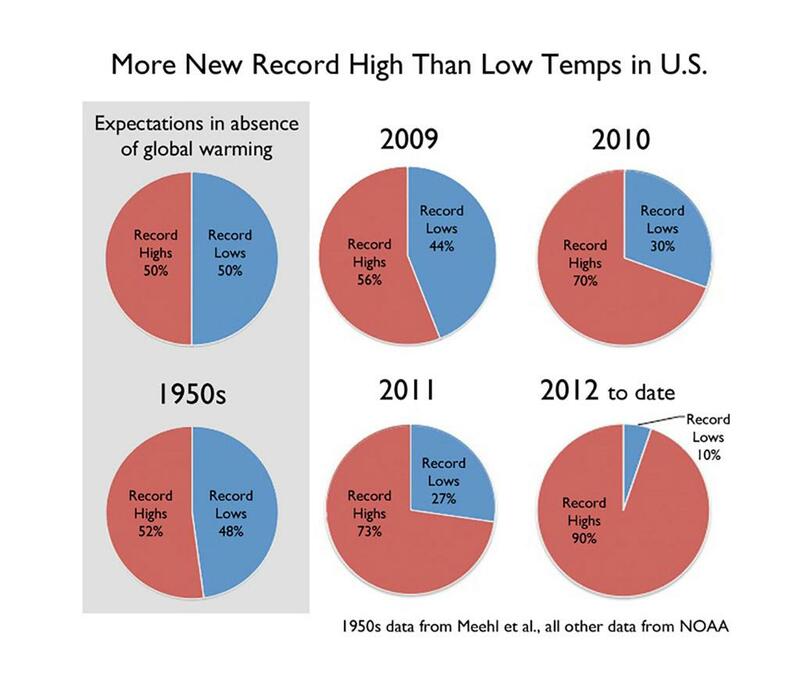 In 2009 in the US, record high temperatures stood at 56% when compared to record lows. Come 2012, just three years later, the figure was 90% compared to only 10%. Extreme heat is responsible for more deaths than hurricanes, lightning, tornadoes, floods, and earthquakes combined, and records highs are on the rise. There are the more obvious ways to stay cool such as swimming, but not everyone has access to a pool or the ocean. Here are some other ways that you can keep cool at home or at work. We all know that exercise makes you hot. On a hot day, even minimal activity can raise your body temperature and make you more uncomfortable. Keeping still and not doing any unnecessary activity can go a long way to keeping you cool. Staying hydrated helps your body regulate its internal temperature and also produce sweat, which cools your skin. If you don’t fancy water, you can hydrate with other drinks such as iced tea, or fruits that have high water content like watermelons. Hot air rises and that applies to any warm air in your house or office too. Keep to the lower levels wherever possible and especially avoid mezzanine levels close to the ceiling. Sitting on cool flooring such as tiles can also help. This may seem counterintuitive but under the right circumstance, drinking a hot drink like tea can cool you down. It works by increasing your sweat production which offsets the heat from the hot drink and then some. The result is an overall lower body temperature. Actively manage your environment to keep it cool. For example, only open doors and windows in the early morning or late evening when it’s cooler to keep the heat out. Keeping curtains and blinds closed during the heat of the day can also help. Digestion burns a fair amount of energy and, just like exercise, it can raise your internal body temperature. That said, spicy food may actually cool you down by increasing your sweat production without introducing any additional heat to your body. Air circulation using fans or extractors can make a big difference to the ambient temperature in a space. Moving air also causes evaporation which has a cooling effect, which is why fans with water misters work so well. 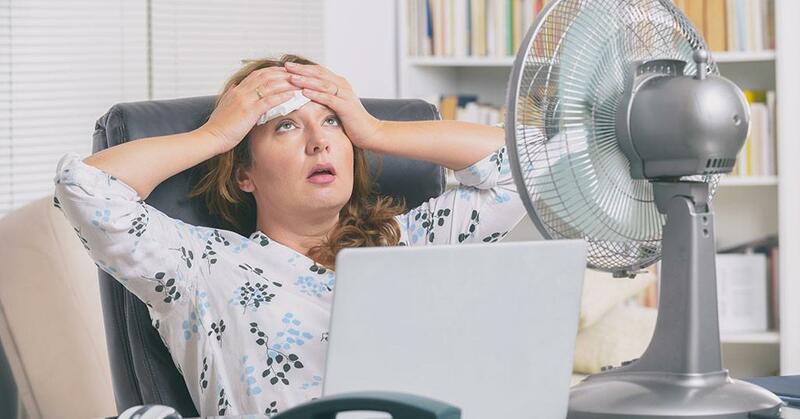 Air conditioners are still the most effective way to cool the air in your home or office. They are likely to become more and more necessary as climate change takes its toll. Another option is an evaporative cooling system, which is more eco-friendly and healthier overall.